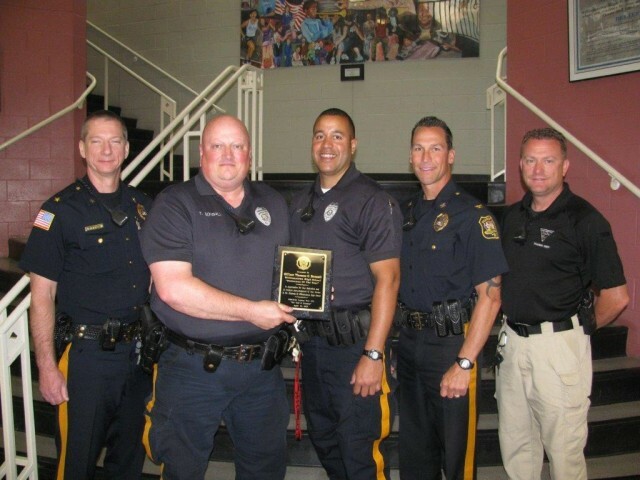 In May 1997 the Police Unity Tour Inc. was organized by Officer Patrick P. Montoure of the Florham Park Police Department, with the hope of bringing public awareness of Police Officers who have died in the line of duty and to honor their sacrifices. 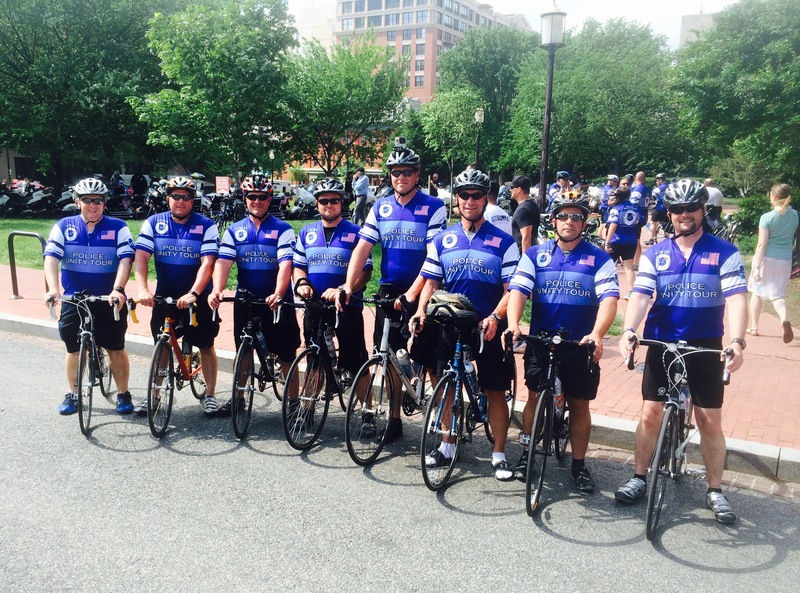 The Police Unity Tour started in 1997 with 18 riders on a four day fund raising bicycle ride from Florham Park, NJ to the National Law Enforcement Police Officers Memorial in Washington D.C. and raised $18,000.00. In 2013 Chapter II represented 200 of the 1,500 members who made the trek to Washington DC to honor our fallen. Our membership was comprised of members from 7 States represented in the Tour. 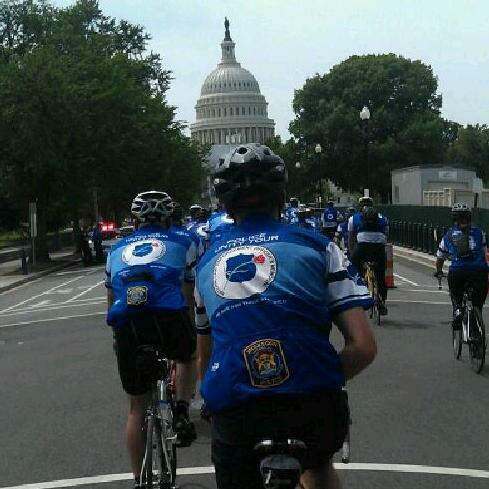 We are proud to announce that the Police Unity Tour Inc. was able to raise $1.72 Million Dollars in total. Inspired by our commitment and our Motto, “WE RIDE FOR THOSE WHO DIED”®, the National Law Enforcement Officers Memorial Fund has selected The Police Unity Tour Inc. to be the sponsor of the Museum Hall of Remembrance. In 1999, 22 members from Southern New Jersey began Chapter II seeing the need to expand the Unity Tour Family. Since then we have grown from 22 to over 200+ members. Each year we depart from a central or southern New Jersey town and continue on with stops in Delaware and Maryland. 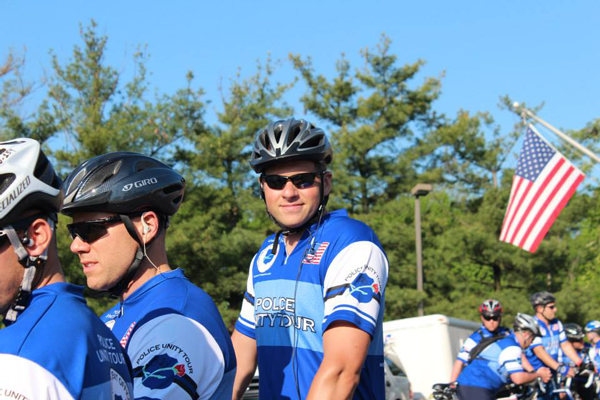 On the last day we merge with Chapter I (North Jersey) and renew our partnership by riding together to the National Law Enforcement Officer’s Memorial in Washington, D.C.
Chapter II starts each year by completing a memorial ride in honor of a fallen brother or sister. 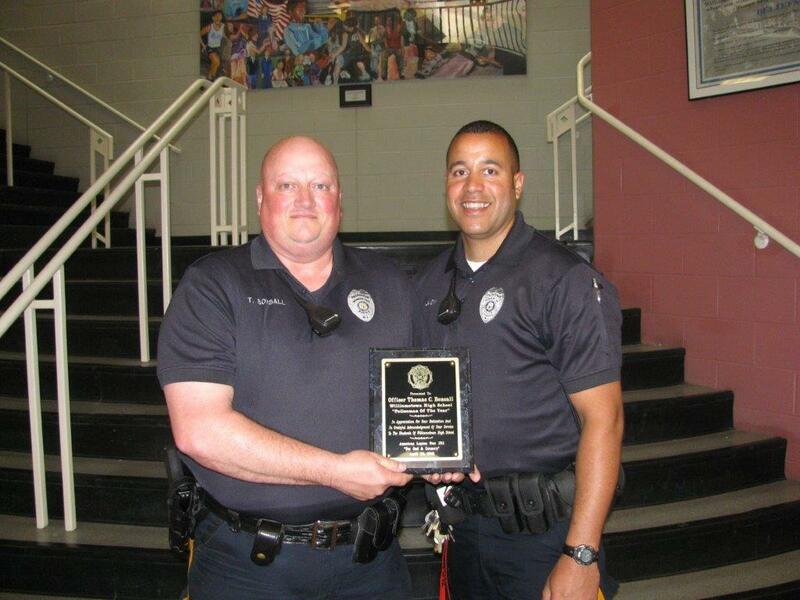 In 2012 we continued that tradition by riding from Howell Twp. NJ en route to Washington DC. Along the way, we stopped to honor Ptl. Chris Matlosz and Ptl. 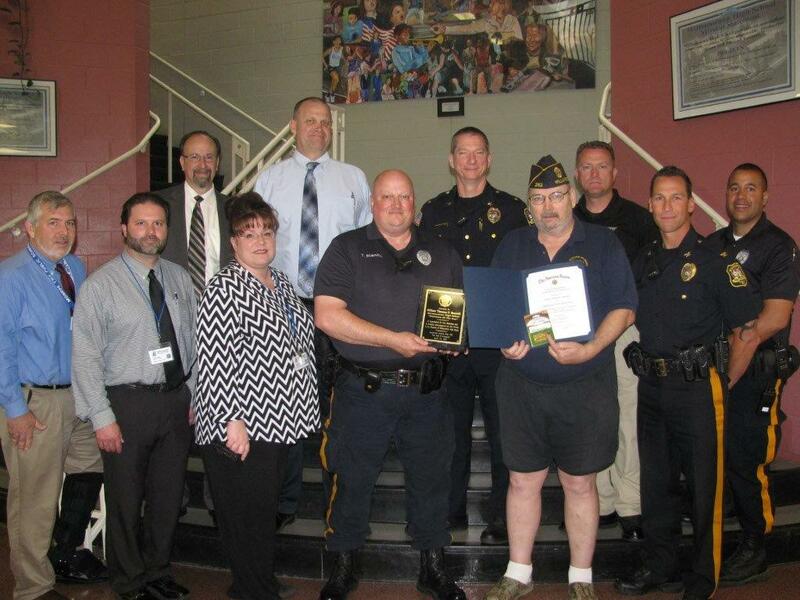 William Preslar of Lakewood Twp, Det Tina Rambo of the Ocean County Prosecutor’s Office, Ptl. Jay Marles of Ocean Gate, and Ptl. Michael Cullinane of Sea Isle City. 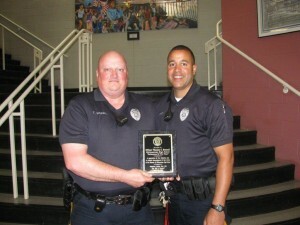 We also honored Dep. 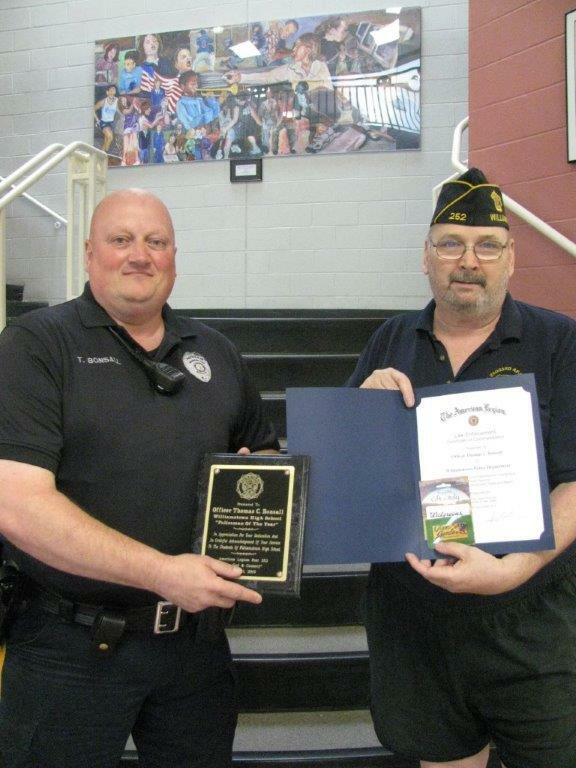 Kyle Pagerly of the Berks County Sheriffs (Pa). Members of each family were there to support and remind us that while they are Gone they will Never Be Forgotten! 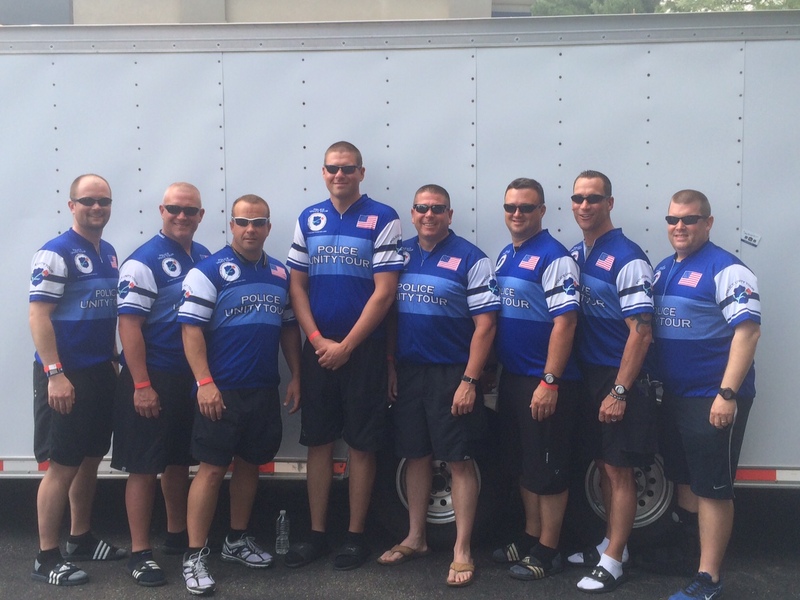 Monroe Township Officers began riding with Team Gloucester County – Chapter II in 2015 and continues to increase in size!